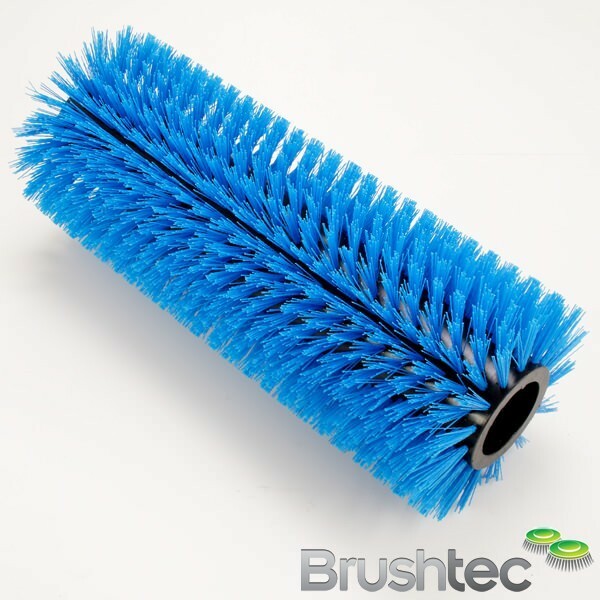 Brushtec’s brush supports for carpet shampoo machines provide an adjustable, hardwearing structure for one of our uniquely designed carpet shampoo brushes. The various carpet brush designs offer a range of utilities to suit different types of carpet cleaning machines and functions. 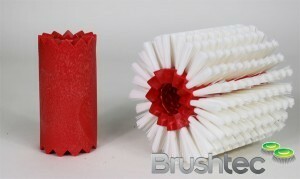 The shampoo brush support base has been designed to work with this diverse range of filament materials and brush designs. 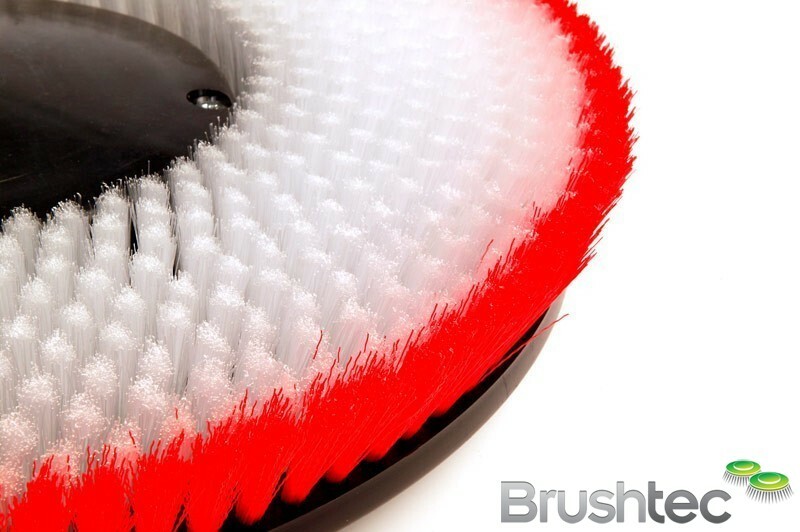 Please get in touch if you’d like to talk to an expert about your carpet cleaners and our high quality brush supports.